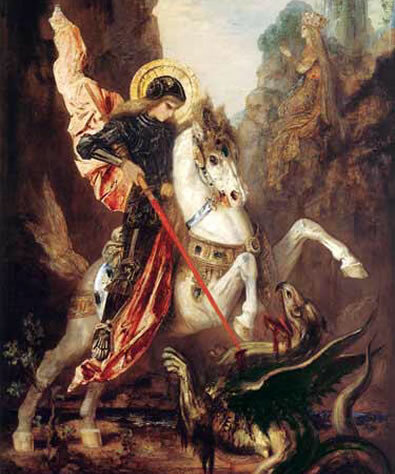 Saint George of Nicomedia, was born of a noble Christian family, a son to a Roman soldier from Cappadocia and a Palestinian mother. He practically grew up as a humble Christian boy who held on to those beliefs. He lost his father Gerontuis, at an early age and later on, his mother Polychronia. He chose to go to the city and join the profession that his… Read more. 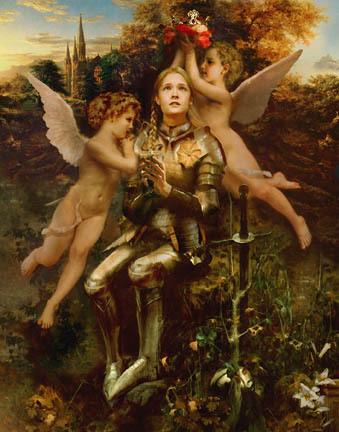 Joan of Arc’s popularity stemmed from her great deeds of Valor. She helped bring the seemingly endless war by firmly maintaining that the French army should fight to win and turn the war to a play. Her call was heeded, bringing normalcy and peace to a war torn kingdom. Joan of Arc urged the army to handle captured enemies with mercy. She’s the Third most popular subject in western culture… Read more. 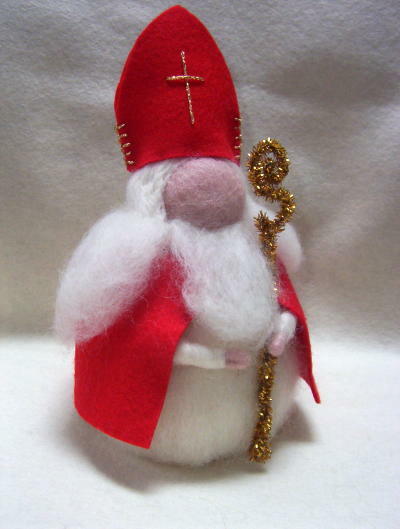 St. Nicholas is a saint also known as Nicholas of Myra due to his association with the 4th century town of Myra. During this time, it is said that the saint who was then a bishop showered poor people with gifts and other acts of generosity. 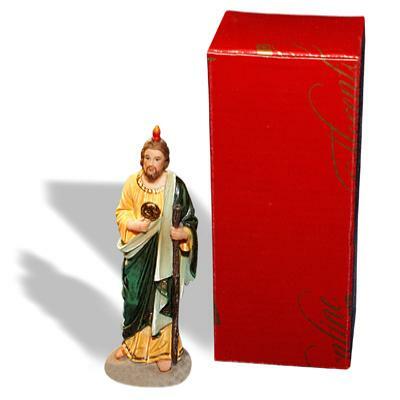 For this reason he is associated with Santa Claus and his gift-giving tradition during Christmas. Among Christians and more specifically Catholics,… Read more. 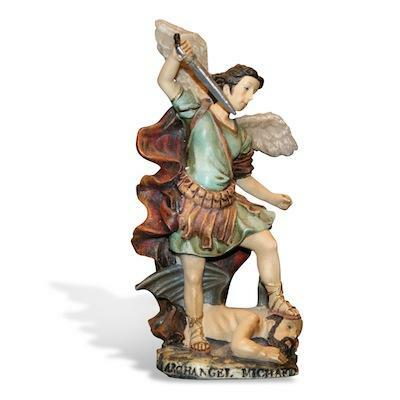 The St Michael statue portrays an image of a strong angel of God. It is common in many churches and homes where it is reminiscent of the defending image that is created in the scriptures about the angel Michael. 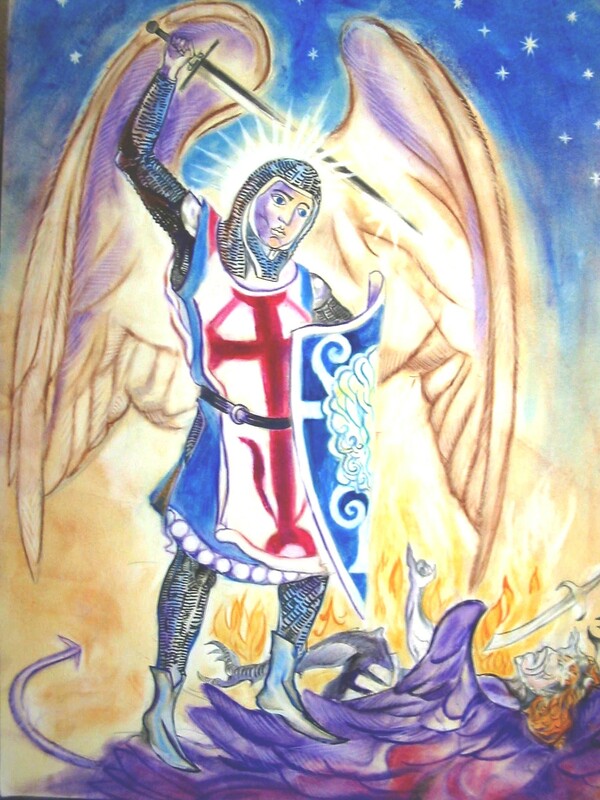 Through the passages in the bible, Christians have over the time associated the Michael with fight against evil, the rescue of Christians against the devil especially during death. In… Read more. 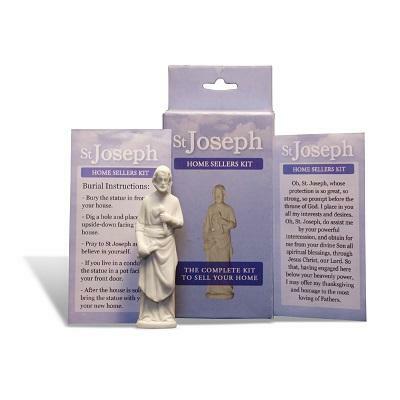 The St Jude Statue is a central figure in most Christian homes where the saint is revered as the helper of the hopeless. 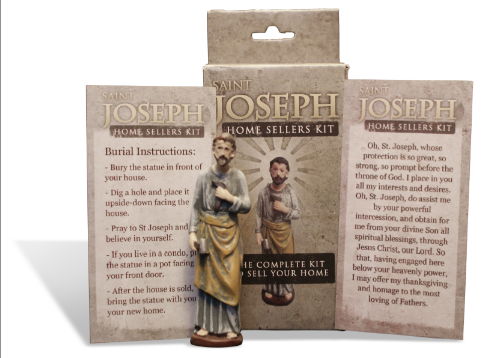 It is estimated that the St Jude statue is the most common figurine in Catholic homes. It is believed that the praying to the saint for help usually bears fruit, thus giving… Read more. 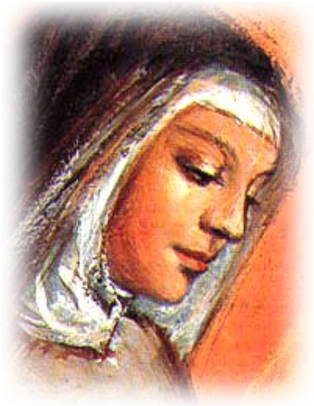 Clare the first woman disciple of Saint Francis of Assisi was among the church’s holiest and dearly loved saints. She was born Chiara Offreduccio on 16th July 1194 at Assisi, Italy, to a count father and a countess mother. Clare was blessed with a heart of giving at a very tender age and would give out her father’s property to the less fortunate in the community. Her journey to sainthood… Read more. 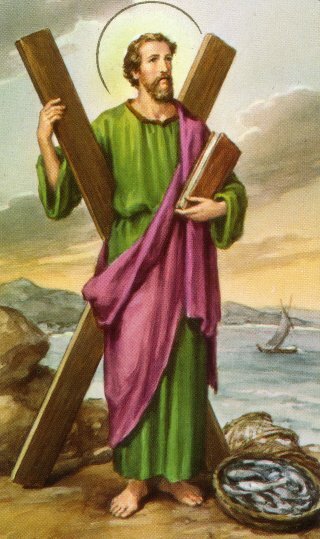 Saint Andrew the apostle is a Christian apostle and a brother to Simon Peter the apostle. He is also the son of Jonah (or John) and was born in Bethsaida, on the Galilee Sea. 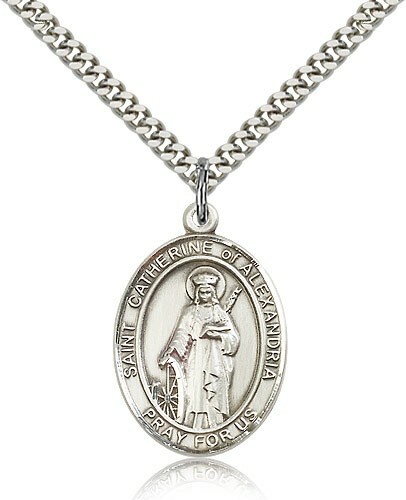 It is said that Andrew was martyred by crucifixion in Patras (Patrae) in Achaea on a Crux decussate cross (X shaped cross), which is now commonly referred to as the St. Andrew’s cross. He chose to face his crucifixion… Read more. The daughter of a pagan governor of Alexandria one day announced to her parents that she would only marry someone who surpassed her in intelligence, status, beauty and wealth. This is interpreted as an early foreshadow of her eventual discovery of Christ, whose beauty was more radiant than… Read more. Have you gone into some house and found a statue placed on a nice area to decorate the room? Statues can be a great plus to the interior looks of a room. 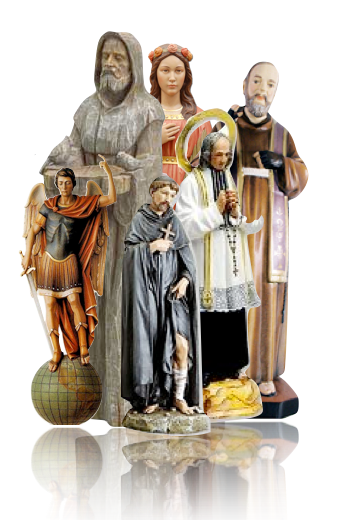 But there is something special and unique that comes with religious statues in addition to the beauty they bring in the room that they are kept; a sense of peace and closeness to God. If you doubt this, you should consider having one of the following… Read more. Attempting to sell a home can be extremely stressful and frustrating. There are many questions and fears that can come up throughout the process. What if your home doesn’t sell? What if your new home isn’t what you were hoping for? What if you lose money in the sale? 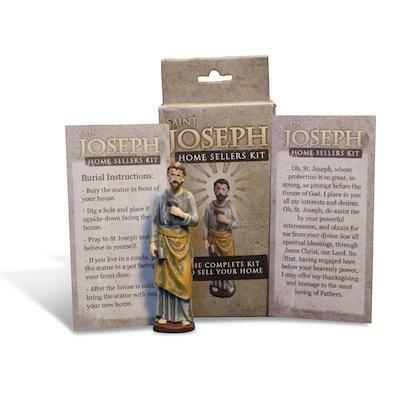 Instead of dealing with all of these fears and concerns on your own, you can have the prayers and blessings of Saint Joseph when… Read more.